"A brush fire broke out in the Honokai Hale area Wednesday morning, the fire has since been extinguished. Though the impact the fire had on traffic was brutal. 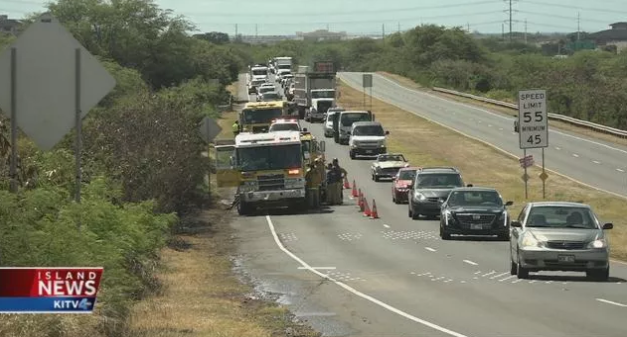 All westbound lanes were closed on Farrington Highway at La'aloa Street."